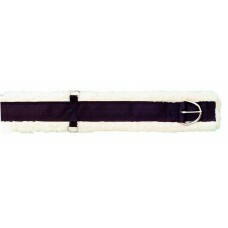 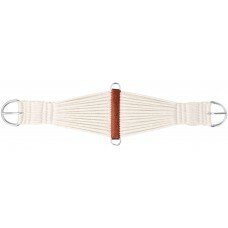 25 strand double woven white rayon cinch with nylon wrapped center. Cinch features 3" nickel plated ..
15 strand white rayon cinch with nylon wrapped center and cross bar ends. 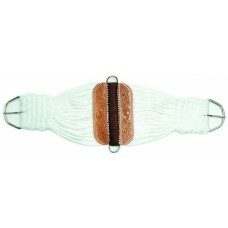 Features 3" nickel plated ..
27 strand double woven white rayon cinch with nylon wrapped center and scalloped leather reinforced ..
For ultimate comfort, a layer of rubber is laminated between two layers of felt and covered with dur..
Hook backing separates PVC bottom from the heavy web top for easy cleaning. 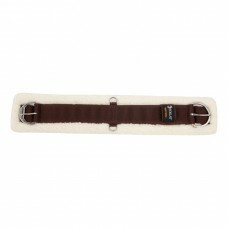 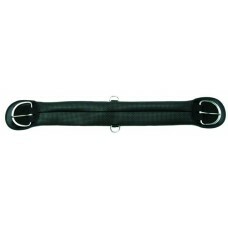 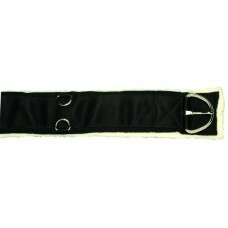 Nickel plated buckles an..
Toklat's RanchBoss Western Fleece Cinch features premium dense fleece which offers excellent pressur..